This recipe is really unusual, unlike anything I've made before. I feel worried it won't work because I struggled to translate it from Estonian properly. Here we go! Cut the cabbage into bite size pieces and saute them in some oil in a frying pan. 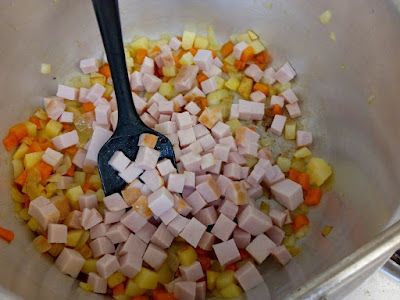 Add salt & pepper. 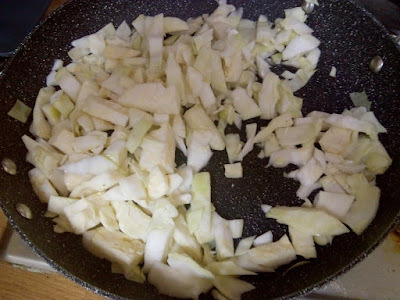 I was really tempted to eat the cabbage just like this is smelled so good. Set aside, now it's time to make the 'dough' for the pie. 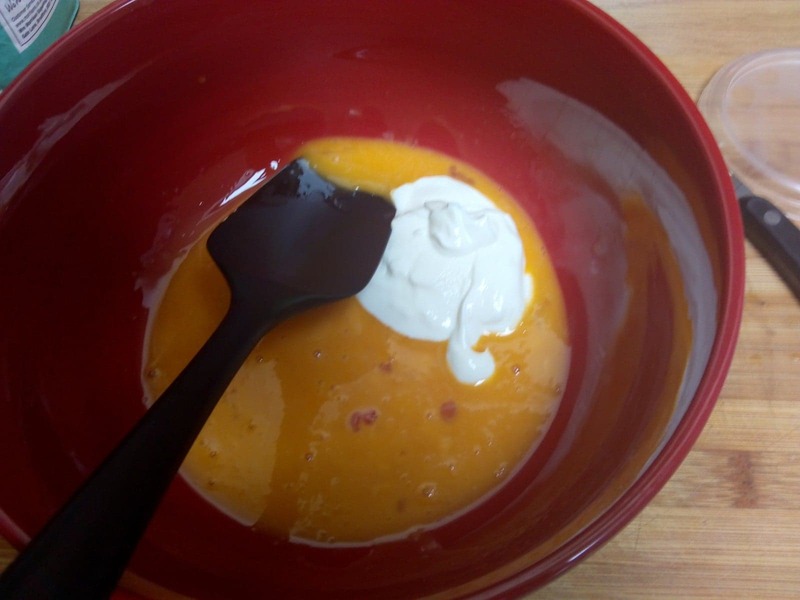 Separate the eggs and stir the yolks into the sour cream. Add the flour, mayo and the vinegar/bicarb mix. Stir it up. In a separate bowl whisk the egg whites up until they form stiff peaks. Gently mix them into the other bowl until everything is combined. 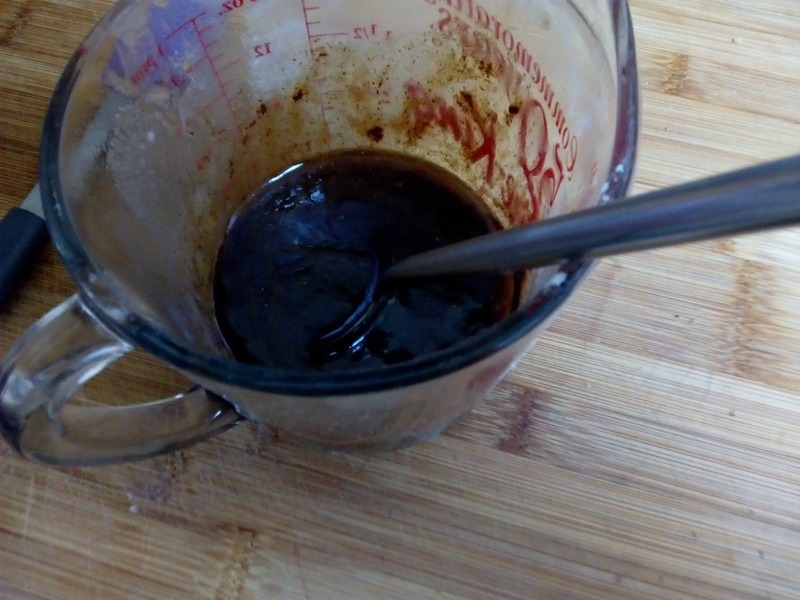 Grease and oven-proof dish and pour half of the mixture into it. 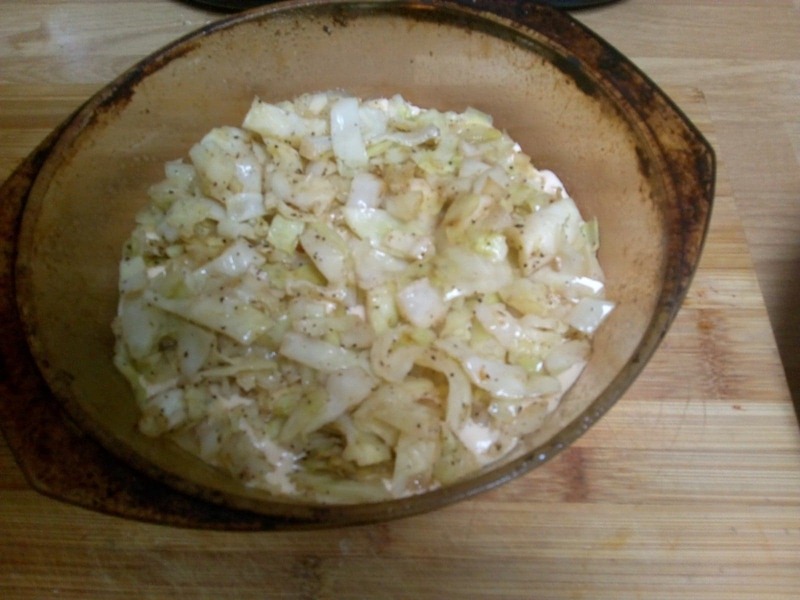 Now put in the cabbage and top with the other half of the mixture. Bake in an oven at 200C for about 20-30 minutes. 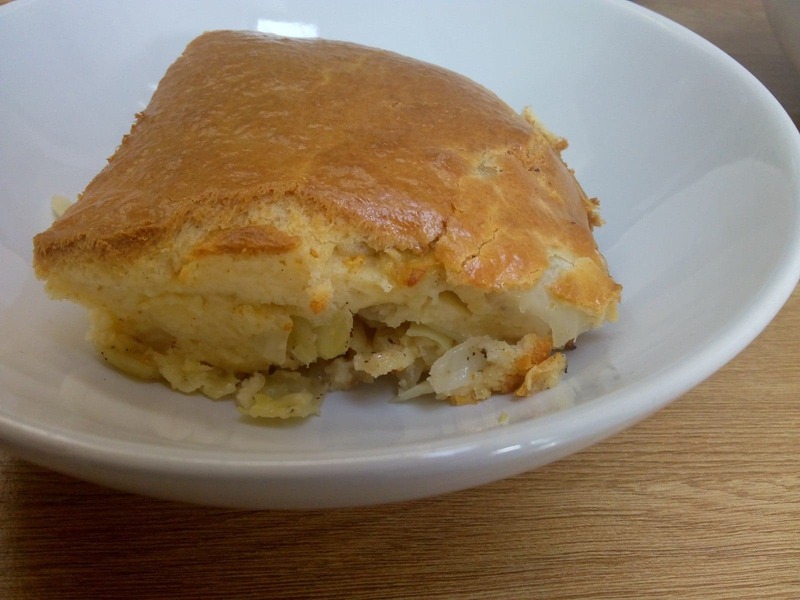 The cabbage pie tasted almost like a cabbage cake. Which was strangely delicious. 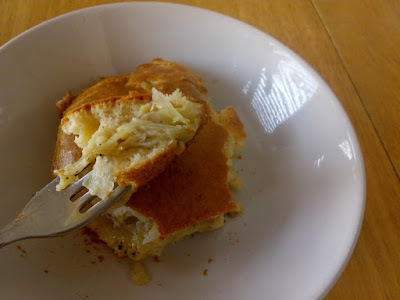 It was very light and fluffy with a salt & peppery, crunchy layer of cabbage running through it. We really enjoyed it. 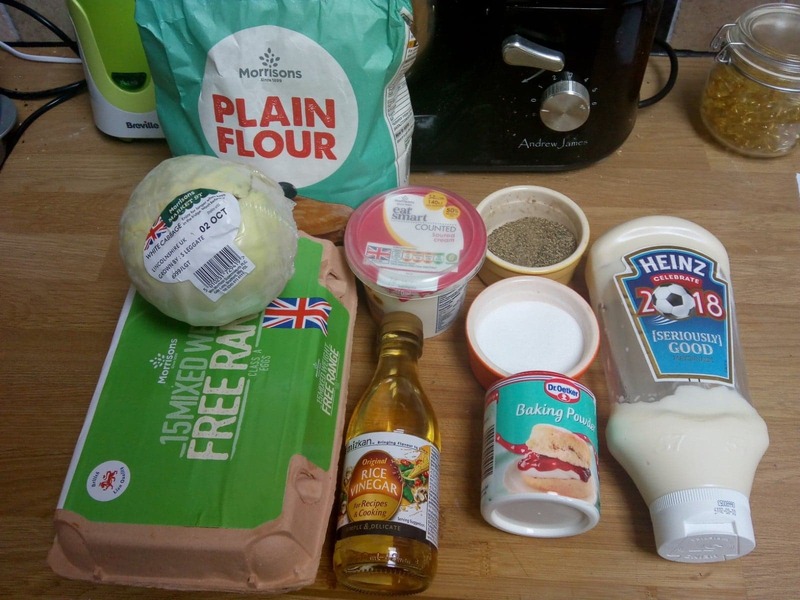 It was unusual with so much mayo in it but it works really well. JD wants to try it with chicken too. This pastry is the Estonian version of a bread pretzel. 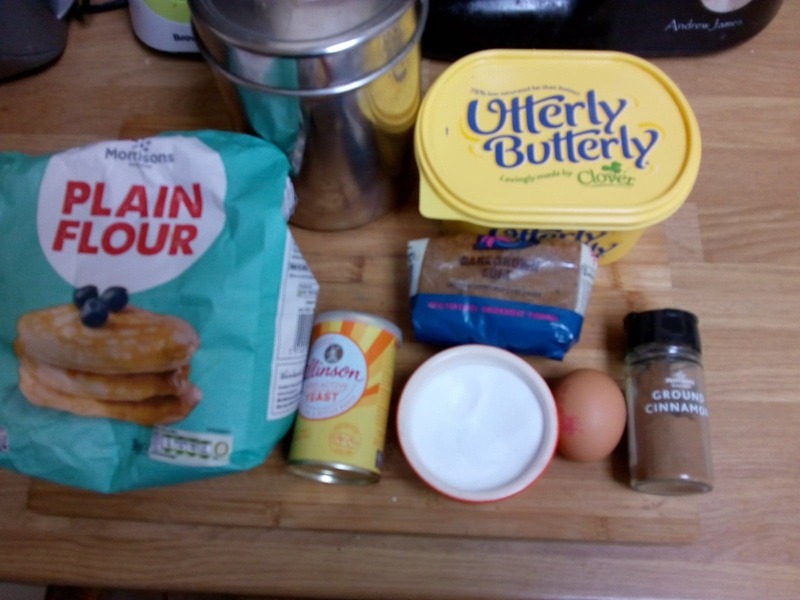 It can be decorated and flavoured with lots of options but I'm just doing a basic cinnamon kind today. 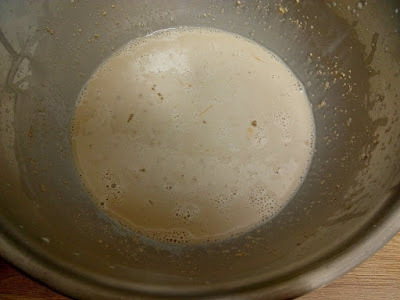 Add the 1 tablespoon of milk and yeast to the warm milk. Stir well and leave for 10 minutes. 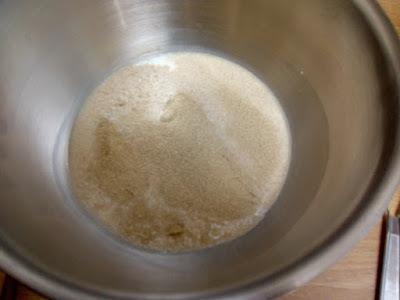 Put the flour, salt and butter in your stand mixer and mix until it's a sandy texture with all the butter incorporated. 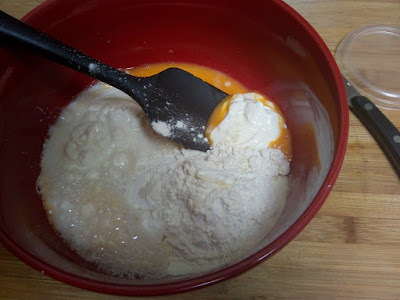 Now add the egg and milk mixture to the bowl. 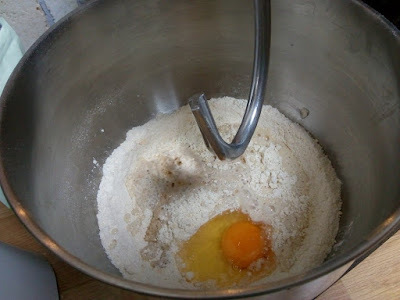 Mix using your hook attachment for 5 minutes. 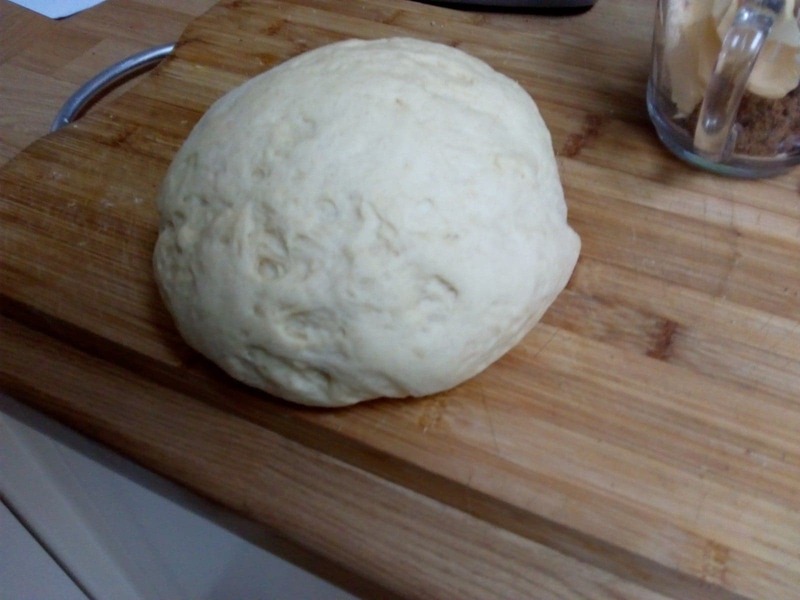 It should have formed a good dough. 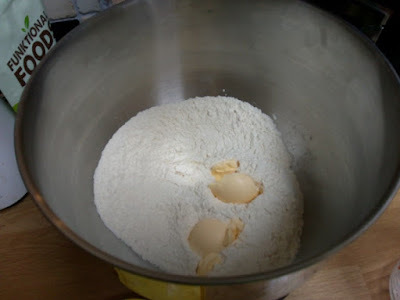 Remove from the mixer and knead by hand for a few minutes. Roll into a ball and cover with a clean cloth for about 30 minutes. 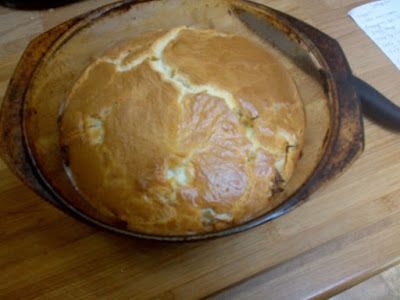 While it bakes you can melt down the butter and add the brown sugar and cinnamon to it. 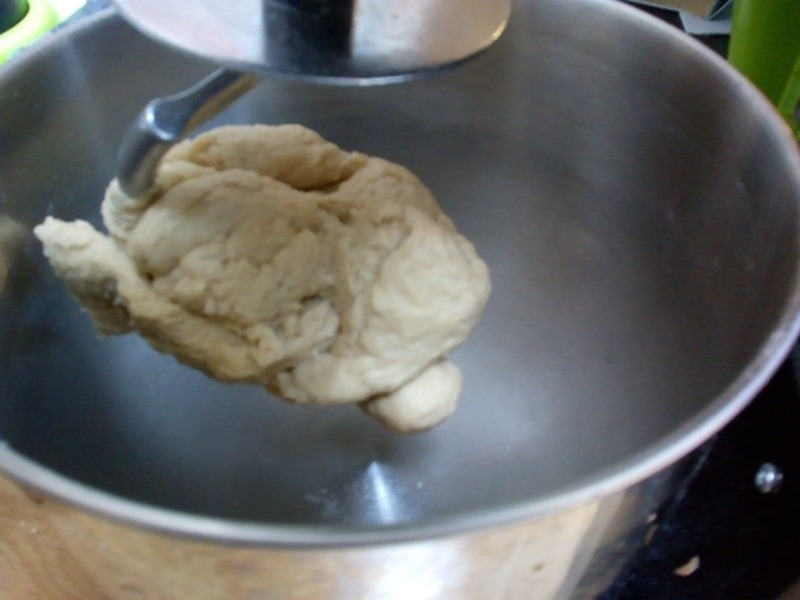 Take the dough out of the oven and punch it down to get the volume out of it. 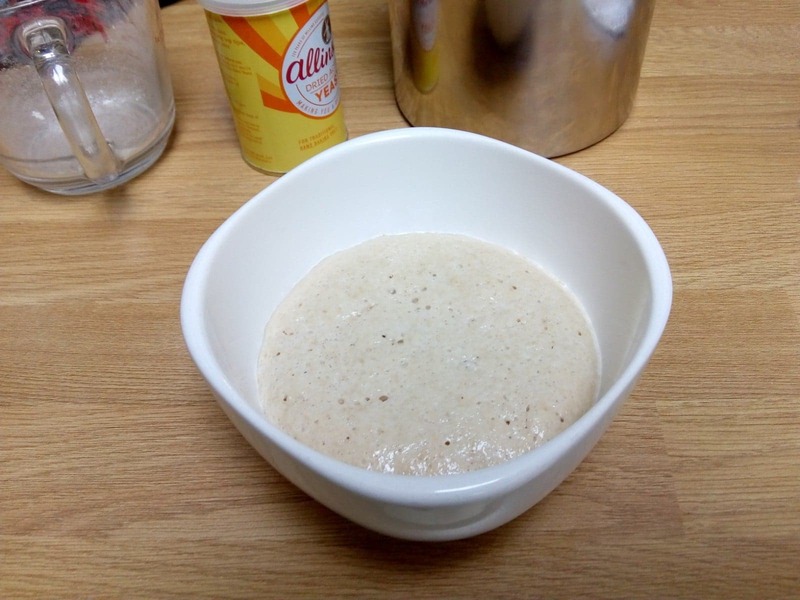 It should be quite a firm dough now. 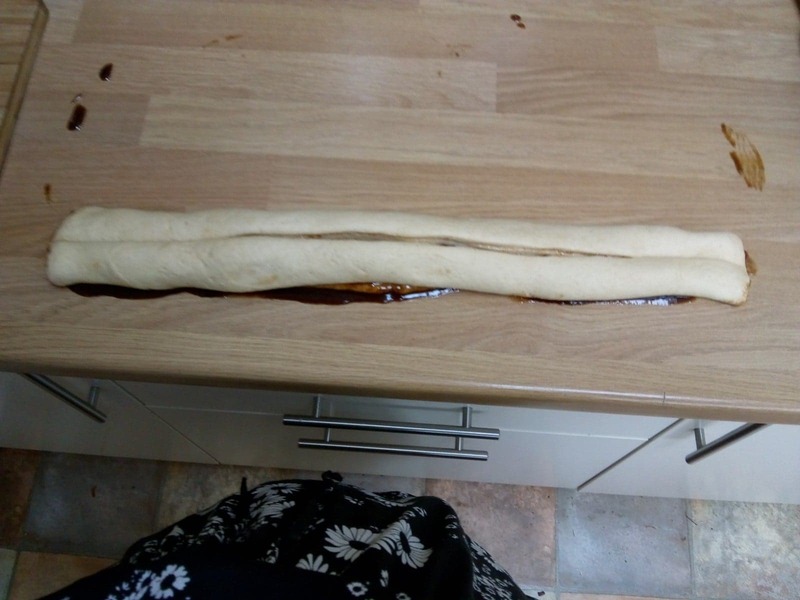 Roll it out into a large oblong. 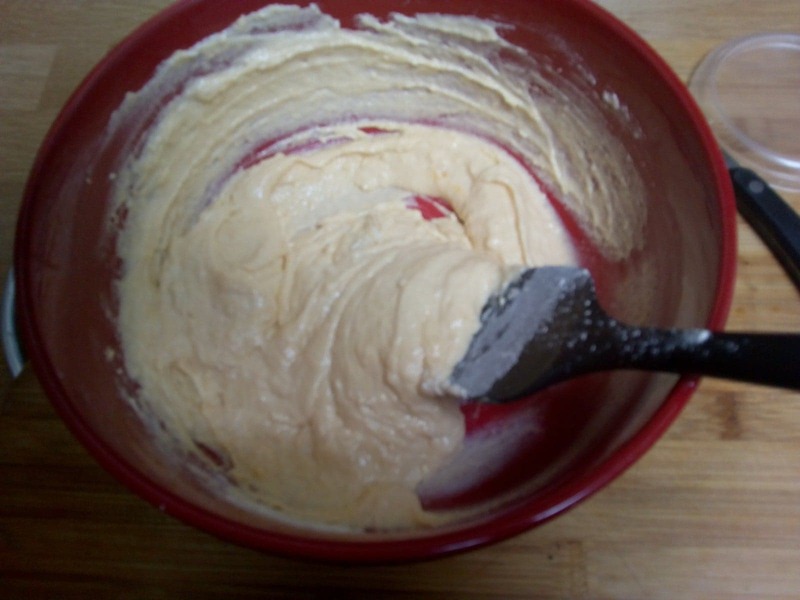 Brush the dough with the cinnamon paste. Roll the dough towards you horizontally When you have a long tube cut it in half again horizontally. Now you need to weave the two halves together. No picture as my hands were very sticky! 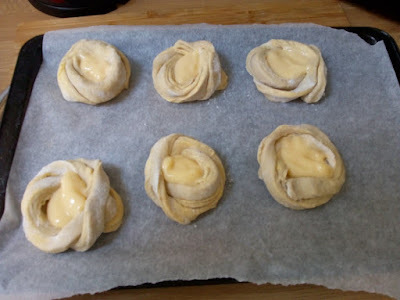 You can leave it as a long pastry or fold it around into a ring. That's what I attempted to do. Leave it to rise again for about 30 minutes and then brush your kringle with more of the cinnamon paste and bake in an oven at 180 C for 20-25 minutes. Dust with icing sugar before serving. 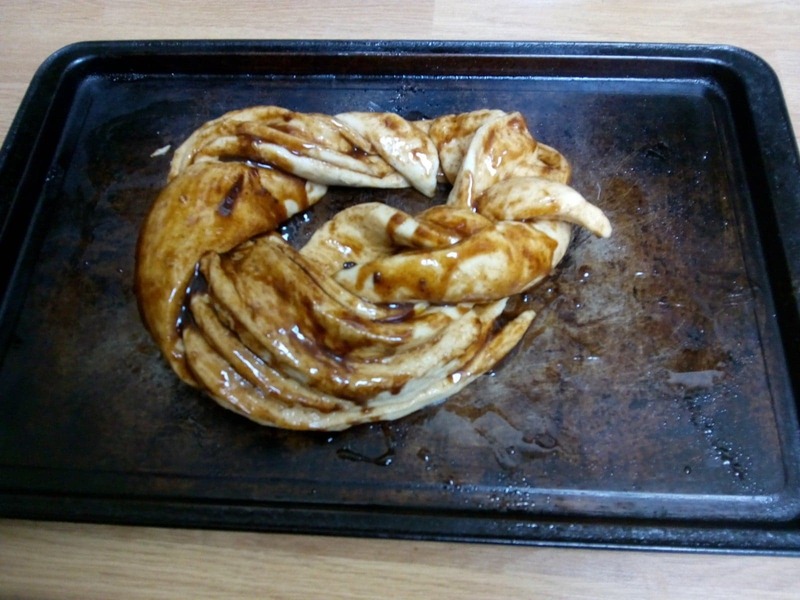 I was really pleased with how my Kringle turned out. It wasn't a perfect ring shape but it's a nice knot shape with a weird flourish at the back, haha! 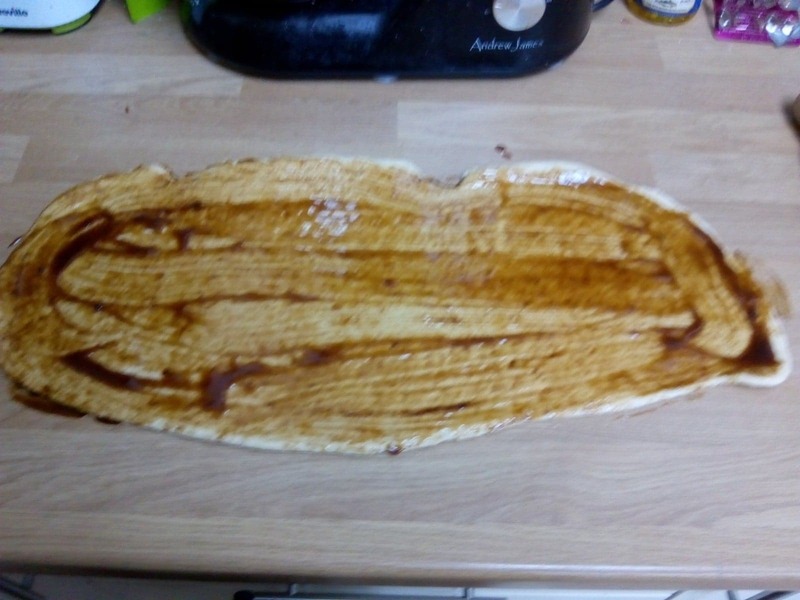 It was lovely, still a bit warm, bready with veins of cinnamon running through it. We did find it a bit dry to eat but soon solved that by drizzling honey on top which made for a delicious pastry. I had it again cold for breakfast the next day and it was even more cinnamony, yum. 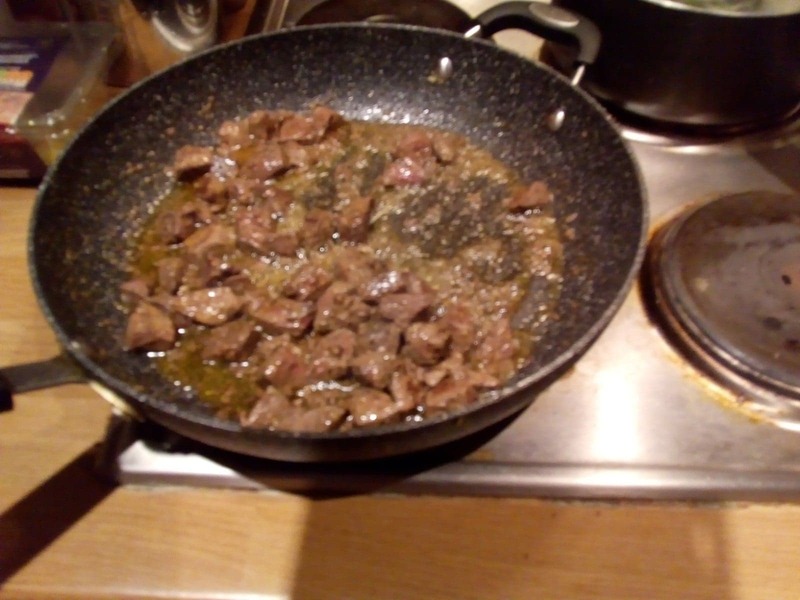 I know it's not a popular opinion but I really like liver. 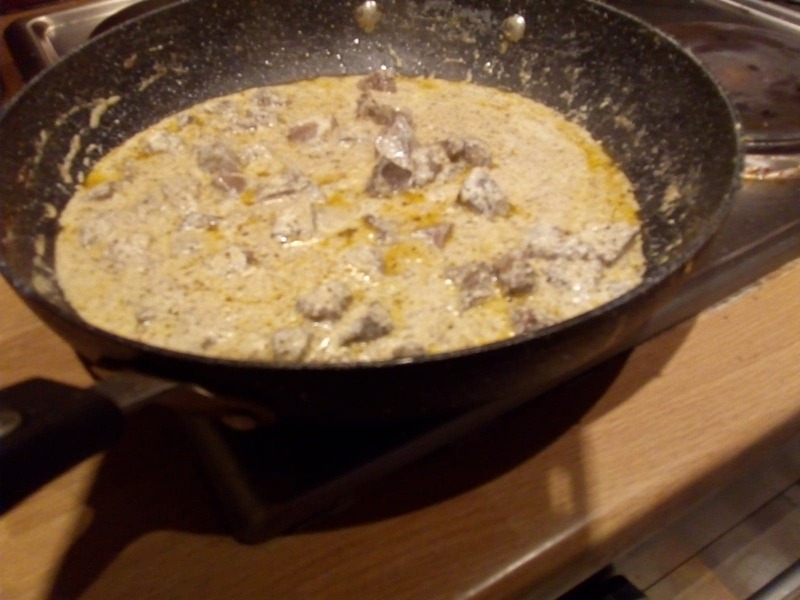 I'm interested to try having it a different way from the usual liver and bacon stew I normally have. 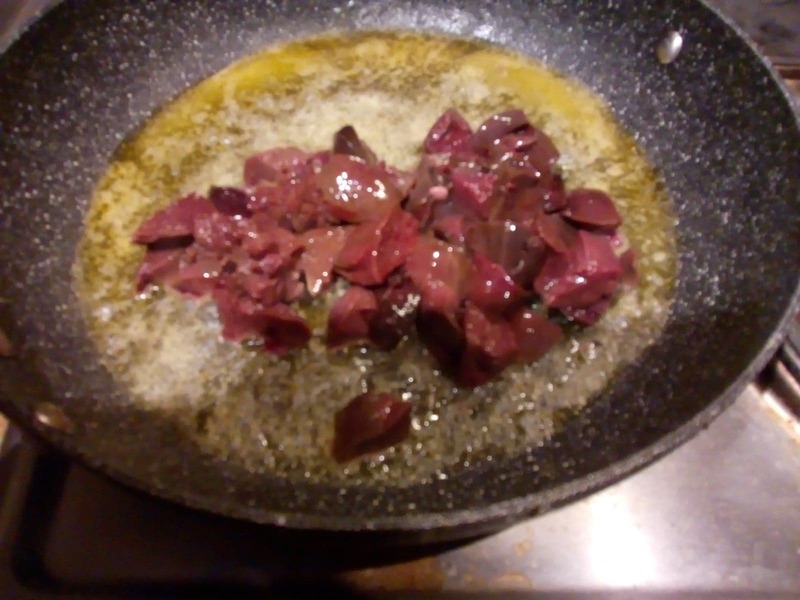 Cut up the liver into bite-sized pieces. 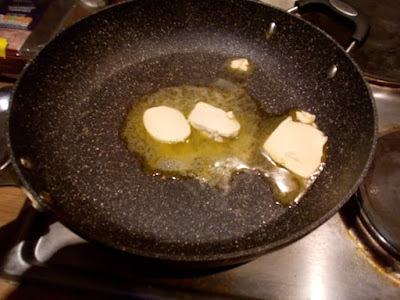 Melt the butter in a frying pan and add the liver. Fry for about 10 minutes. 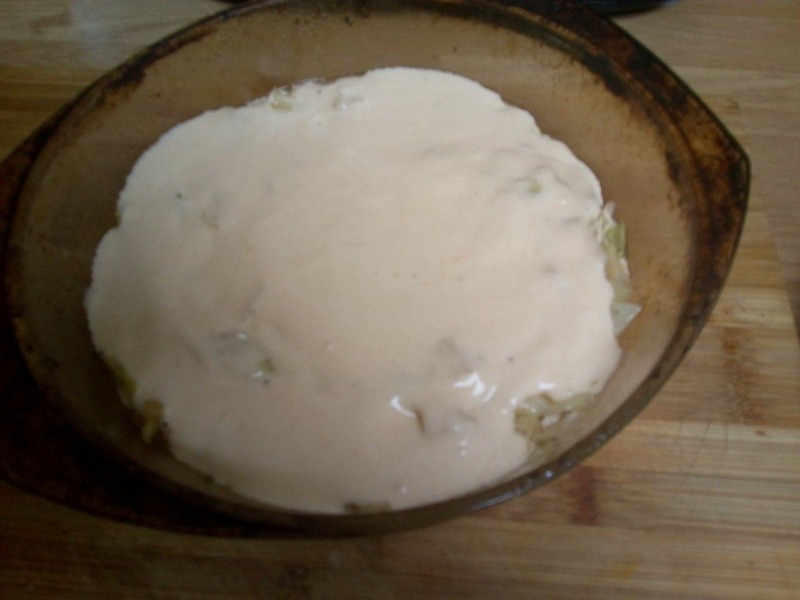 Add the salt & pepper and the sour cream. 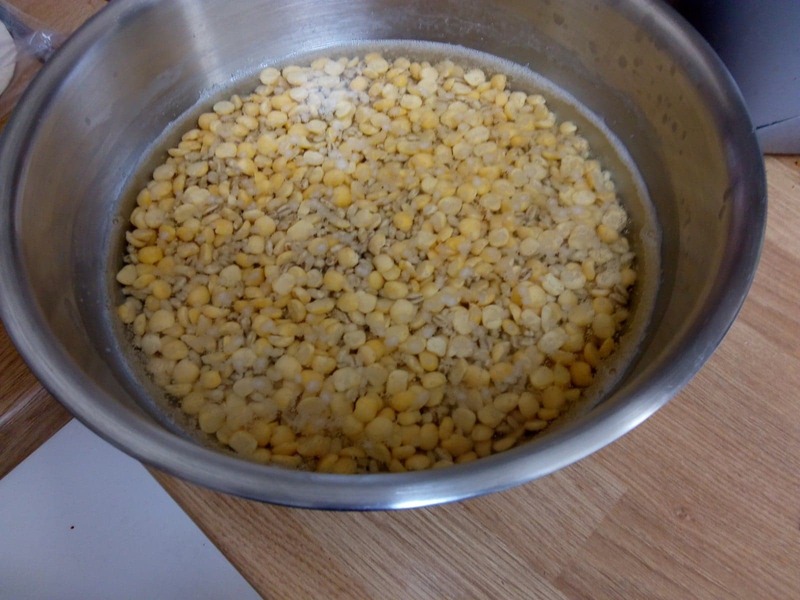 Stir well and cook for a further 2 minutes. 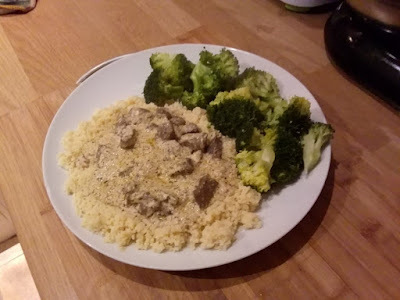 Serve on a bed of rice or cous cous. This was a pleasingly easy dish to make. It has simple flavours but the liver is quite distinctive. 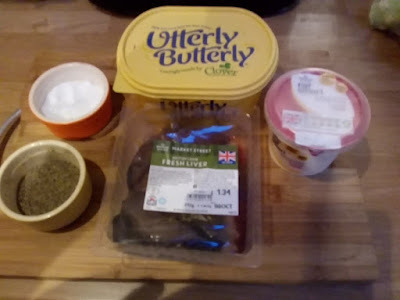 I really enjoyed it, the sour cream made a lovely sauce with the butter and liver cooking juices. Yum! 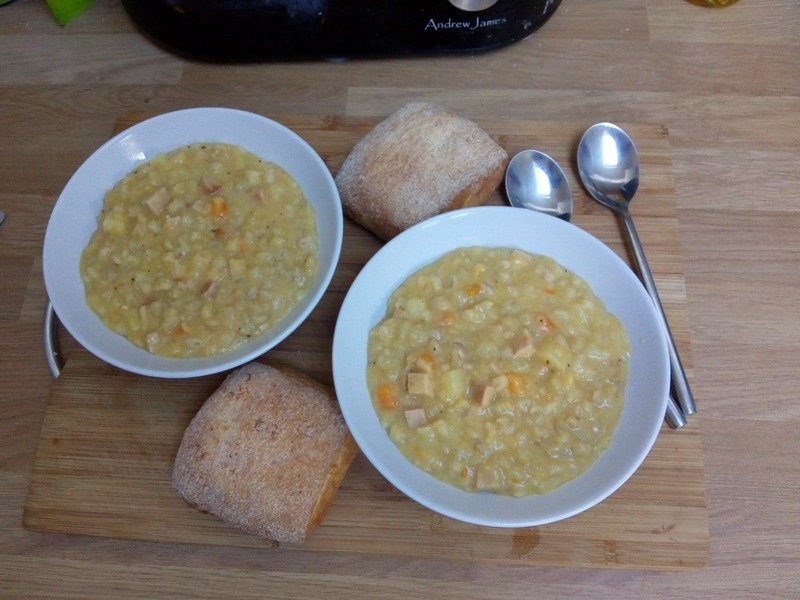 In January 2011 I made Banana Curry Soup from Estonia and it was easily the worst food I've made on my blog. So I'm keen to give Estonia a second chance! 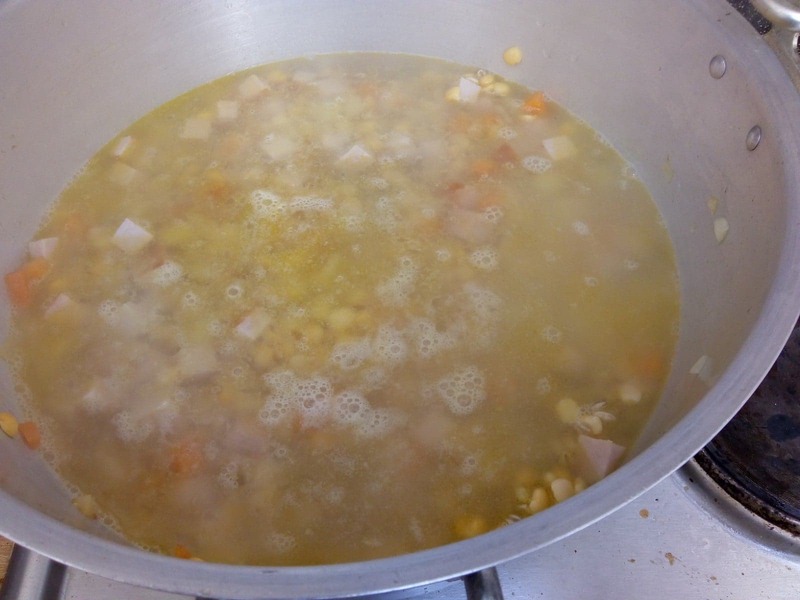 As the weather turns colder it's nice to cook a hearty soup and JD loves split pea soup so he's keen to try yellow split peas this time. 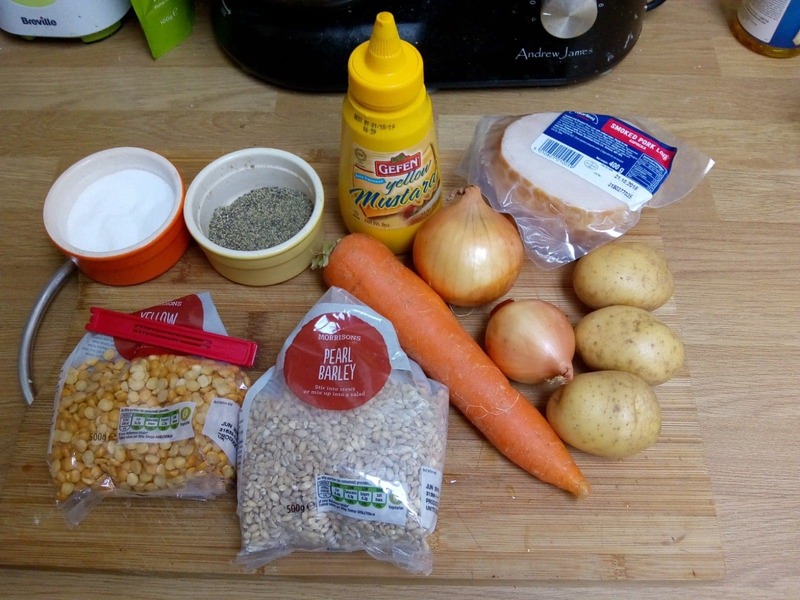 Southern Estonian versions have pearl barley and Northern versions have carrots and potatoes. This recipe includes everybody! The night before you make the soup put the peas and pearl barley in a large bowl of cold water. 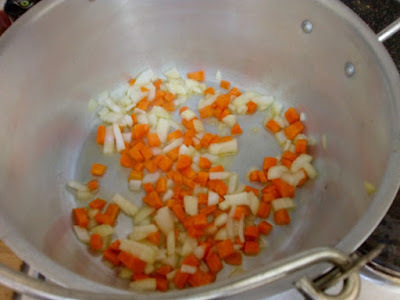 Chop the onions and cube the carrots and potatoes quite small. 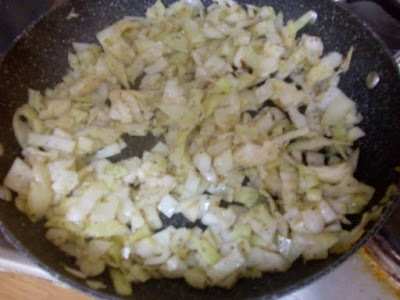 Saute them in a large pan in some oil. When they've started to soften add the cubed pork and saute for a few more minutes. Rinse the peas and pearl barley then add them to the pan. 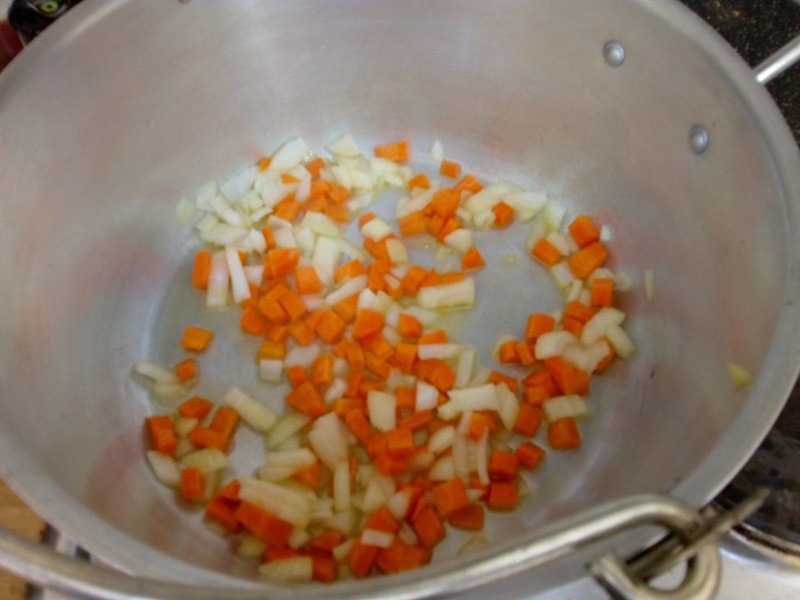 Stir well as it cooks for 2 more minutes. Add 4 cups of water and leave to simmer until the peas have softened to form a thick soup. It could take anything from 1 hour to 2 so be patient. Season the soup with salt and add the mustard. Stir well and serve. This soup was definitely hearty and filling. 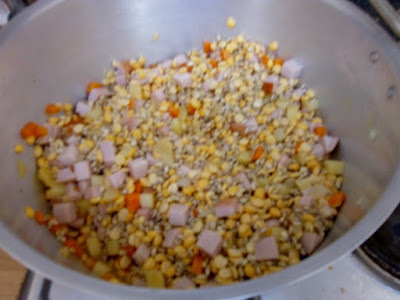 It was salty from the pork and had lots of different textures from the vegetables. It's a very simple dish but one we'd eat often. 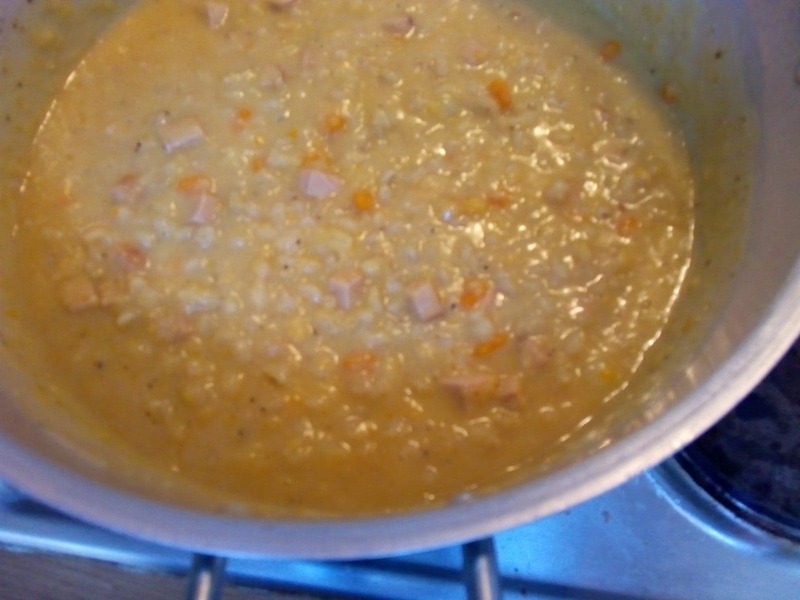 JD declared it was good split pea soup and that's good enough for me. Estonia has been redeemed in my eyes. 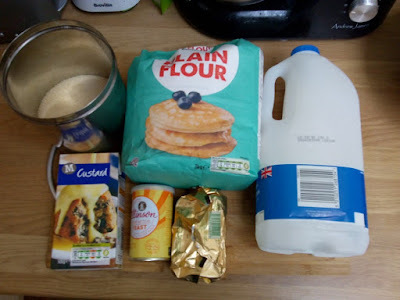 There are lots of different varieties of Danish Pastries but this time I'm making Wienerbrød with custard. I really like custard pastries but the recipe looks a bit complicated so keep your fingers crossed they work out! Put the milk and yeast together in a bowl. 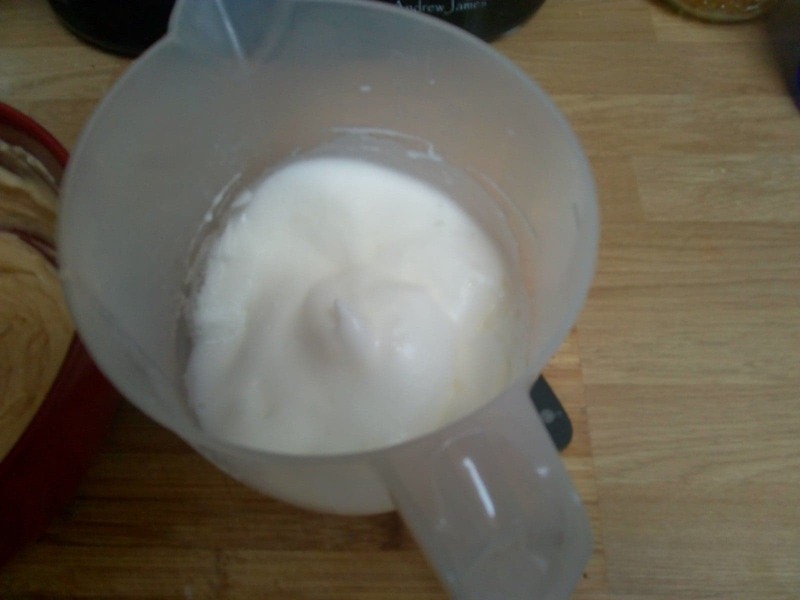 Mix with a whisk until the yeast is dissolved and the milk is a bit frothy. 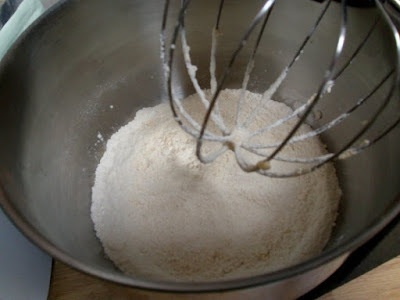 Add flour a bit at a time to make a dough. 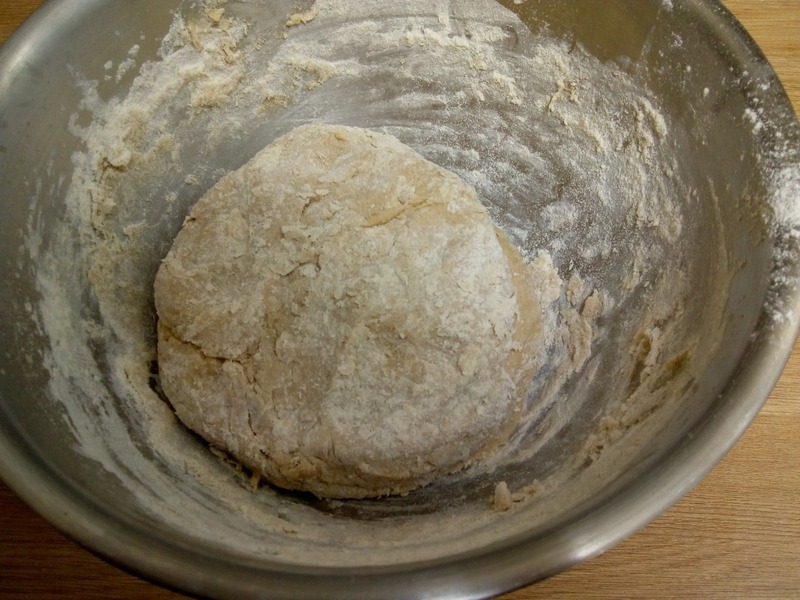 Let the dough rest for 10 minutes and then roll it out on a floured surface. 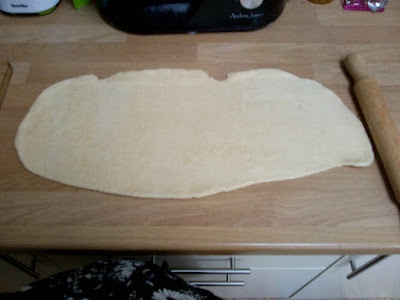 It wants to be about 1cm thick and roughly rectangle shaped. 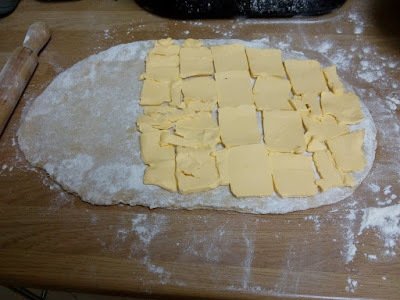 Thinly slice the butter and spread it over 2/3 of the dough. There's not many pictures of this next part because my hands were really floury. Fold the empty third inwards over the middle third of butter dough. Now fold the left half over the right half. Turn the dough 90 degrees and roll it out to 1cm thick again. Go through the 1/3 folding process again. 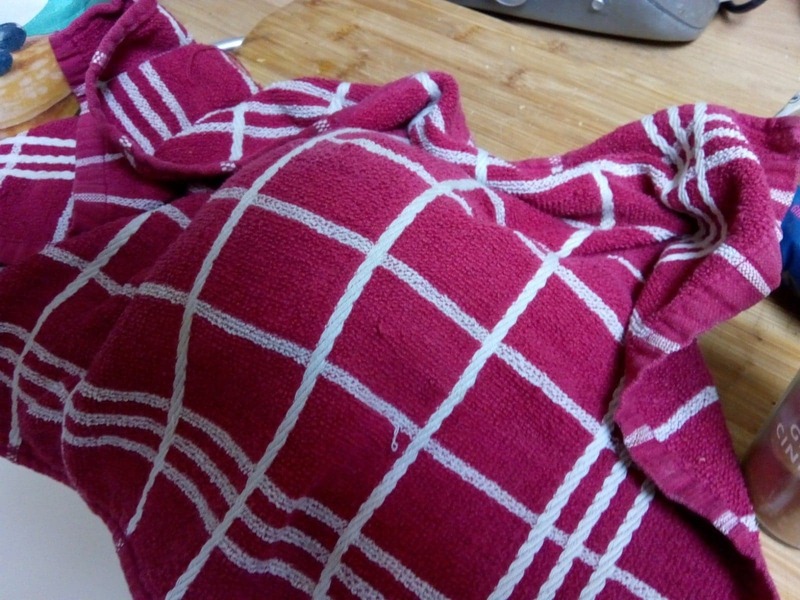 Turn 90 degrees again and fold for a third time. 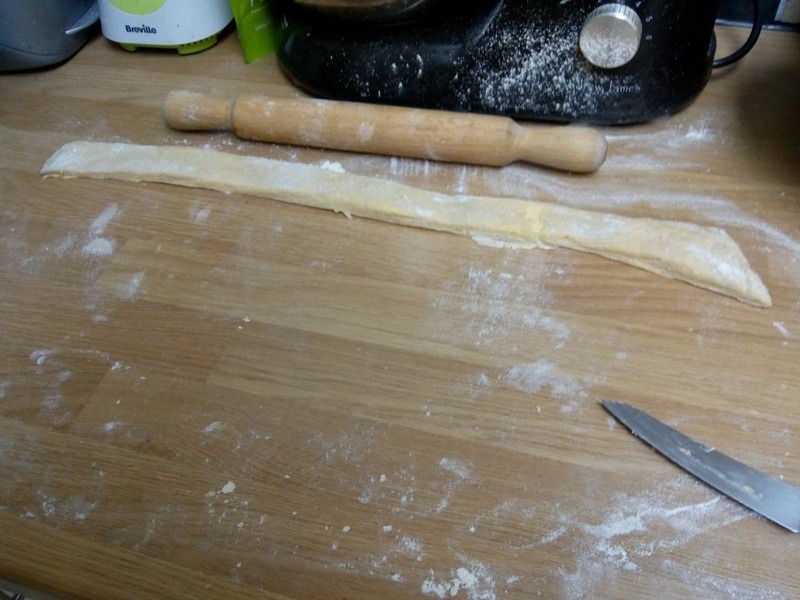 Cut 3/4 inch horizontal strips to make each pastry. 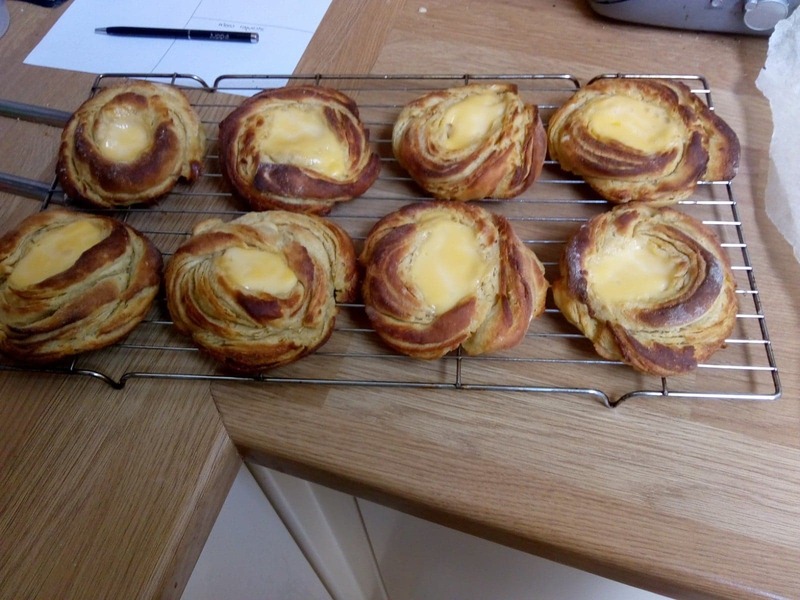 This is after I'd made about 10 pastries. Look at the mess I've made! Take a strip and wrap it around your fingers to make a vague rosette shape. 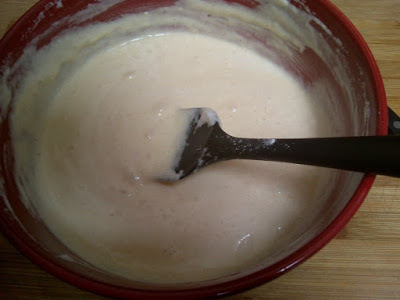 I also made a little well in each one for the custard to go in. Bake at 225 C for 10-15 minutes until starting to brown and the pastry is flaky. Cool on a wire rack for a few minutes before eating them. 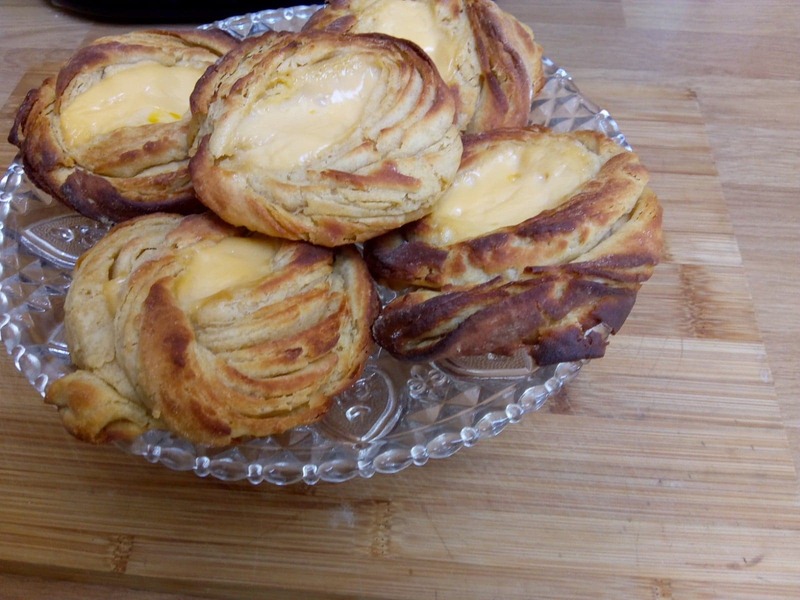 These pastries looked great. 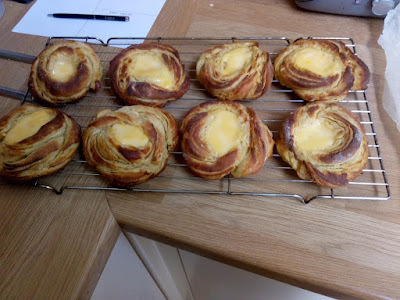 I offered Erin one and she thought I'd bought them in a bakery. Leigh said they looked like roses. I love my children sometimes! 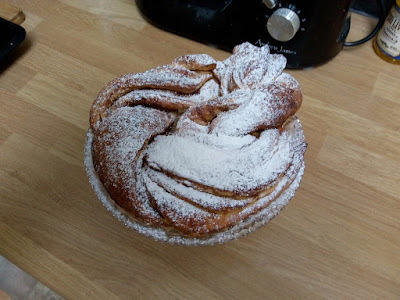 I was a bit disappointed by the taste of the pastry. It wasn't quite sweet enough and was a bit dry in the mouthfuls with no custard. They looked tastier than they actually were. Which is the opposite of what I aim for, haha!